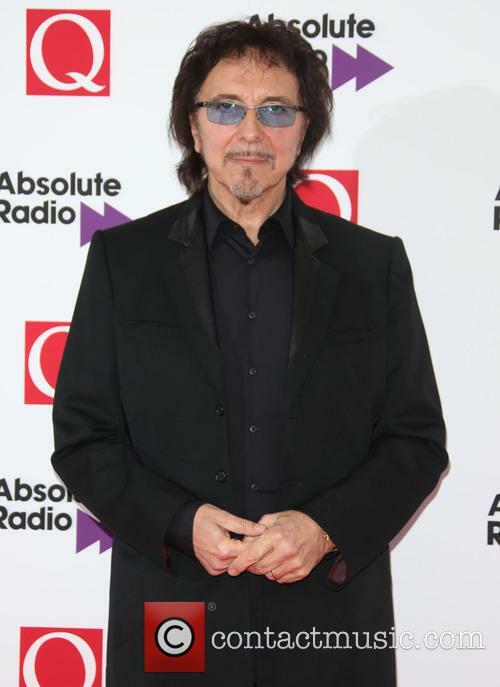 Rocker Tony Iommi has given Black Sabbath fans hope the band's The End tour might not be the end for the group. The heavy rock supergroup is currently in the middle of a final tour, which will wrap up with a show in the bandmates' native Birmingham, England in February (17), but Iommi, who is still recovering from a battle with cancer, insists he, Ozzy Osbourne and Geezer Butler could rock on. In an interview with wrestler and rocker Chris Jericho, the guitarist said he is open to the idea of playing one-off gigs at festivals. "I wouldn't write that off, if one day that came about," he said. "That's possible. Or even doing an album... But I don't know if that would happen." But Iommi, who recently battled cancer, has made it clear he no longer has the energy for a long tour, adding, "Shows here and there are fine. It's just the constant, 'You've gotta be here for a month and there for six weeks...', and we've done it for that long now." "It was only when I got ill, that's when I stated getting vulnerable," the rock star explained. "Before that, I could do anything. But it just showed me when I was diagnosed, I suddenly felt deflated and lost a lot of confidence. And they're going, 'You shouldn't be flying', and, 'You shouldn't be doing this, you shouldn't be doing that'."